Well, the package might have set me off on a rant but the taste shut me up real quick. 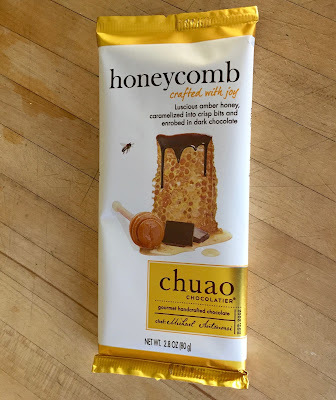 I hate to admit it but the “chuao honeycomb” (yeah, those pretentious bastards spell it in all lowercase like so much e.e. cummings) was mighty tasty. Turns out dark chocolate mixed with a strong honey flavor is pretty great. I could do without the attitude but, after actually eating one, it’s a price I’m willing to pay. 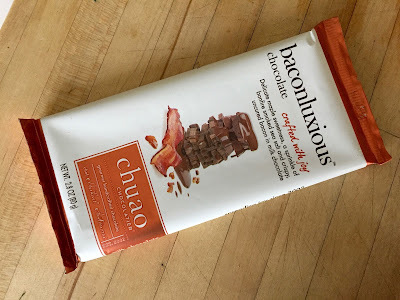 In fact, I liked it so much I tried their “baconluxious” bar. “Delicate maple sweetness, a sprinkle of bonfire smoked sea salt and crispy, uncured bacon in milk chocolate”. Give me a break. 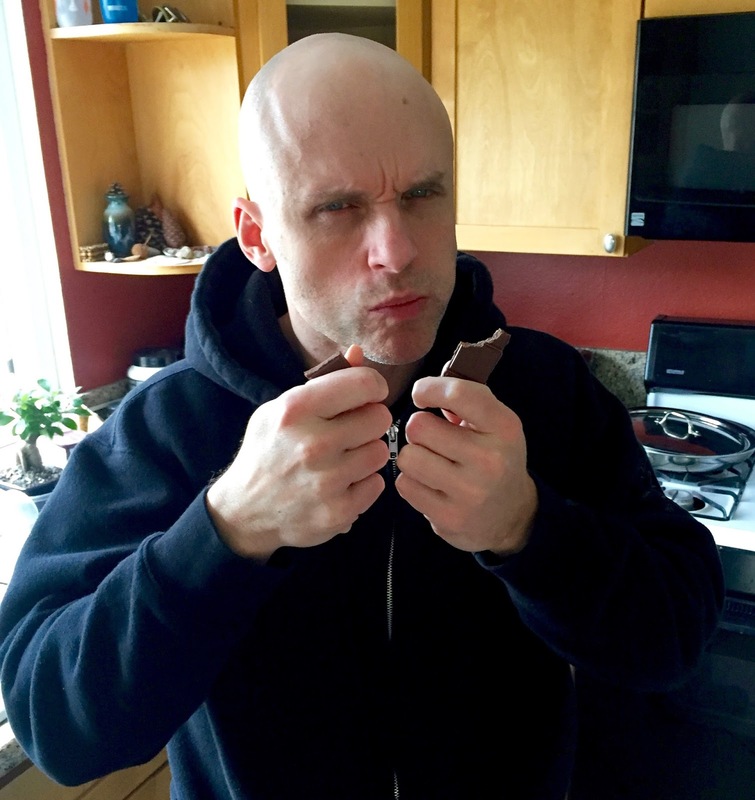 But, again, the candy turned out to be damned delicious. 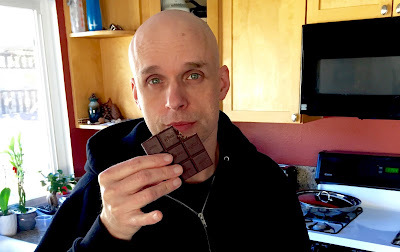 The salt brings out the chocolate’s sweetness in a very nice way and the hint of bacon flavor is always welcome in my mouth. “chuao” might be pretentious but I’m giving them a pass. Their stuff is too good not to eat. I am going to wolf it down double-fisted like a cretin, though. Consider it my little protest against candy bar pomposity.